If you’re looking for strong but small moving boxes, our Stock 4 double-wall cardboard boxes are the ideal choice. With double-thickness cardboard for extra strength, they’re perfect for posting, packing, storing or moving heavy items. 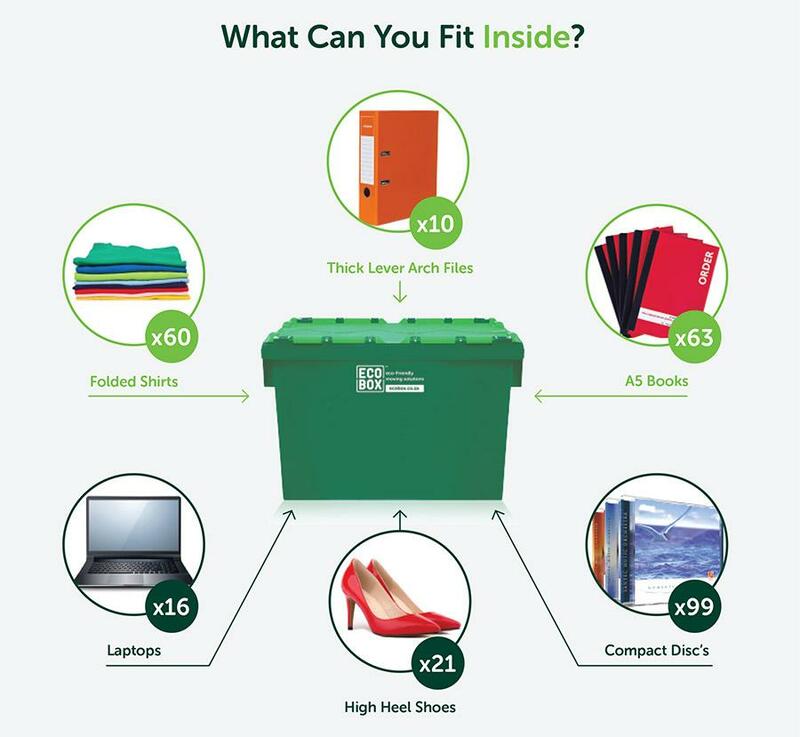 For example, this cardboard box is suitable for items like glassware, ornaments, tools, CDs or DVDs, bottles or even canned goods. The Stock 4 cardboard box features a layer of fluting, to help protect box contents, and is designed to be sealed using packaging tape. 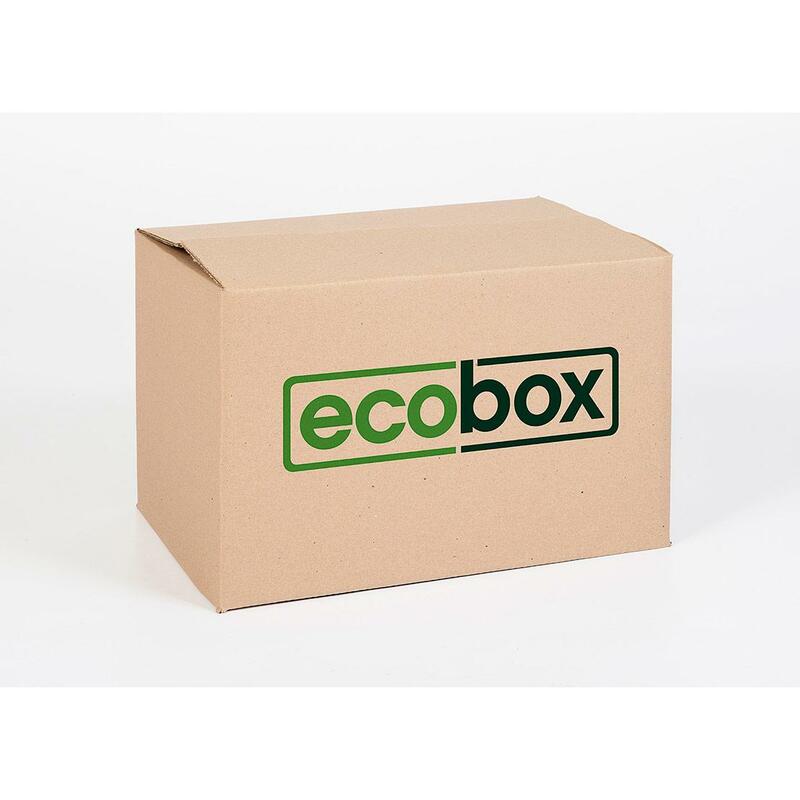 Like all our cardboard moving boxes for sale online, our double-thickness cardboard boxes are available at competitive prices – and for added convenience, we’ll deliver moving boxes you order directly to your door.